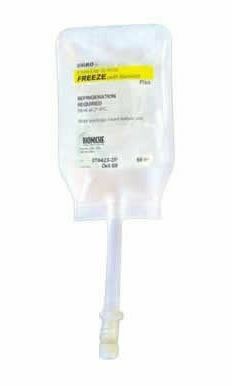 Product is a complete glycerol freezing solution packaged for immediate use. 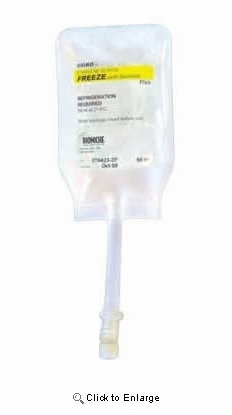 It is a DMPBS-based solution containing 10% cell culture grade glycerol, 0.4% BSA and 0.1M sucrose. A low concentration of sucrose is added which serves to protect blastomere membranes from stress during cryoprotectant equilibration. PLEASE NOTE THAT THESE ITEMS ARE TO BE SHIPPED VIA 2ND DAY AIR DUE TO THE FACT THAT THEY MUST BE KEPT COOL. ITEMS ARE PACKAGED WITH ICE PACKS.